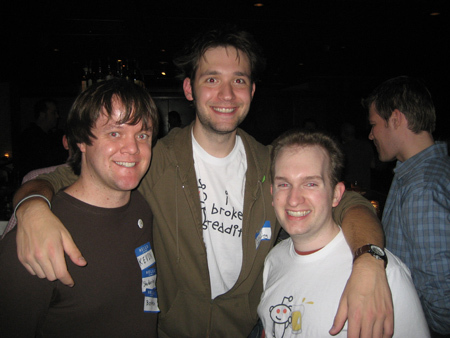 I had a great time at the reddit meetup here in Los Angeles. They graciously bought everyone beer! And they were some of the coolest/geekiest guys I’ve met in a while. Great meeting you all! You are welcome back here anytime. I’ll buy beer next time you are down! for those who you who don’t know, www.reddit.com is a geek news website as well as regular news. Great people that run things there.